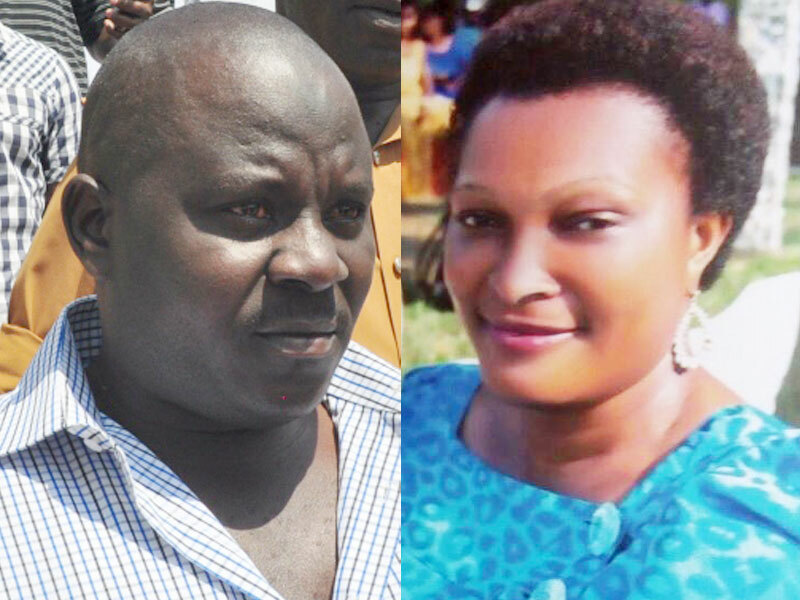 KAMPALA– High court judge, Anglin Flavia Ssenoga has ordered pine car bond proprietor Muhammad Ssebuufu to defend himself against charges of murder of a businesswoman Donah Betty Katushabe. The judge’s decision came after prosecution closing its case with 26 witnesses who pinned Ssebuufu and 7 others. The presiding judge ruled that a case has been made out against Ssebuufu and co-suspects to warrant them give an account of how Katushabe was tortured to death on October 23, 2015 over a car debt of Shs9 million she could not readily pay. Sebuufu and the group had been jointly indicted with the former Kampala CPS DPC Aaron Baguma for Katusabe’s kidnap and murder. However, at the beginning of the trial this year, the DPP without giving any reason to court dropped charges against Baguma and continued with the trial of Ssebuufu and 7 others. According to the court documents, the prosecution evidence is that Katushabe bought a car from Pine car bond at Shs13 Million but paid Shs5million leaving a balance of Shs9 million. With repeated demands to her from the car bond boss, Sebuufu yielded no results until on the fateful day when he (Sebuufu) hired a team of his security guards to pick Katushabe from her home in Bwebajja along Entebbe road. It is alleged kidnappers drove Katushabe directly to Ssebuufu’s office from where she was kicked from and beaten with sticks there by causing grievous wounds to her body which led to her death. The judge has now ordered Ssebuufu who is out on bail to prepare his defence by October 10, 2018.